Under Desk PC Mount 444 is a Desktop Computer Mount that offers both horizontal and vertical mounting capabilities to work with all applications for both Lenovo SFF PCs, Dell Small Form Factor SFF Computers, and more. Looking for a way to organize your workspace, desk, or office? 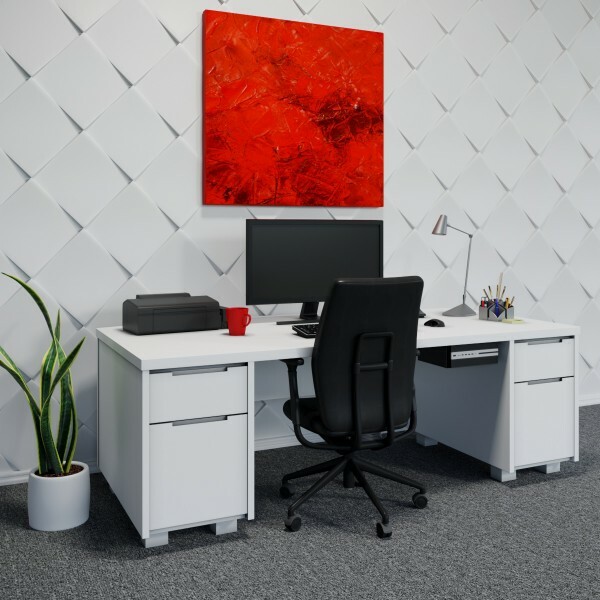 The Under Mount style allows a computer to be wall mounted, desk mounted, etc. Whatever the application, the Under Mount's versatile, simple, and sturdy design is the best solution for mounting computers. Oeveo mounting solutions are proudly Made in the USA and designed for continual usage with other devices. To learn more about Under Desk PC Mount 444 and all of it's Features and Specifications, check out the other tabs. Also, if you have any questions regarding this mounting solution, please feel free to call, chat, or email us about your inquiry. We are always happy to provide support. Helps clean and organize your professional work environment. 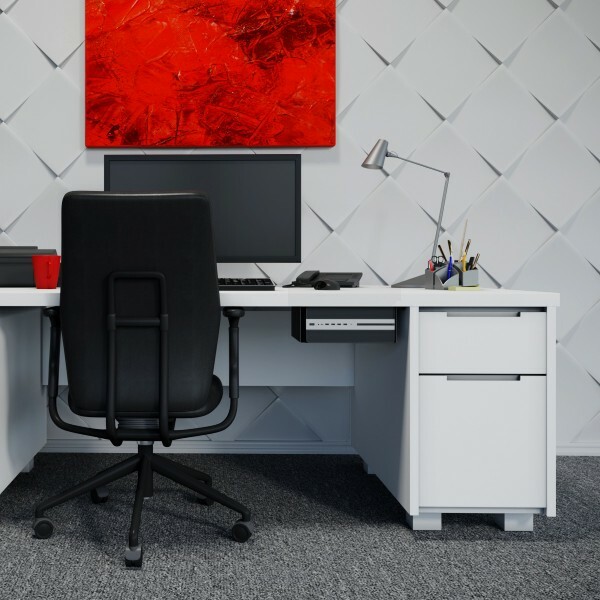 This mount allows you to work more effectively in the workplace by clearing up disorganized and often cluttered spaces. 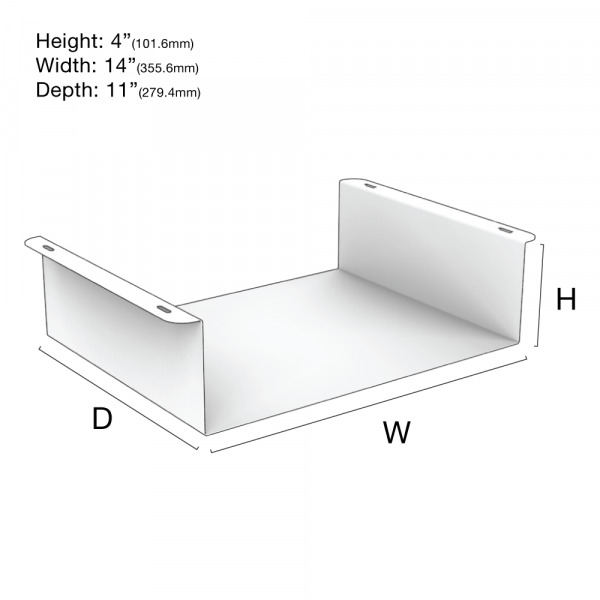 All-around design is capable of mounting your computer horizontally or vertically, underneath your desk or directly to a wall. Multiple mounting applications is ideal for businesses looking to remodel their offices. Works great in home, professional, or industrial working environments. The quality of this Desktop PC Mount guarantees use with future devices. Easy installation. All mounting hardware is included with your order. Mounting Options: Mount a Desktop PC under your desk, table, or other stable surface. Also able to mount a computer vertically to the side of your desk or directly to a wall. Mounting Dimension Abilities: Capable of mounting desktop computers that have a height of 3.86" or less (98.044mm or less), and capable of mounting PCs that have a width of 13.86" or less (352.05mm or less). 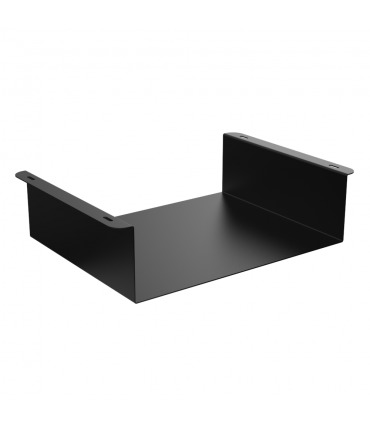 Best Uses: Under Desk PC Mount 444 is designed to be used as a PC mount for your desktop PC. 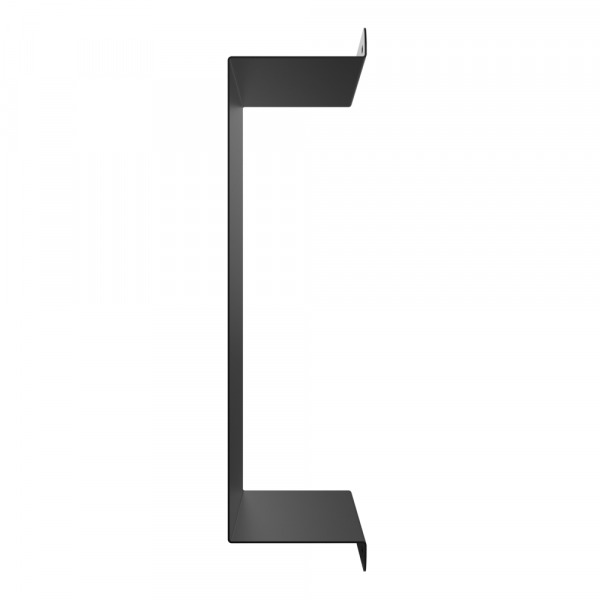 The Under Mount style allows you to mount your computer horizontally or vertically, meaning underneath your desk or wall mounted. Under Desk PC Mount 444 mounts Lenovo Small Form Factor Computers, Dell SFF Computers, and more. Dell Computer Models: OptiPlex Small Form Factor SFF - 380, 740, 745, 755, 760, 780.  Lenovo Computer Models: ThinkCentre Small Form Factor SFF - M700, M800, M900. For more information about the Under Desk PC Mount 444, please call, chat, or email us about your inquiry. Product arrived on time and in perfect condition. Fit our HP work station and it's now off the floor and out of the way.